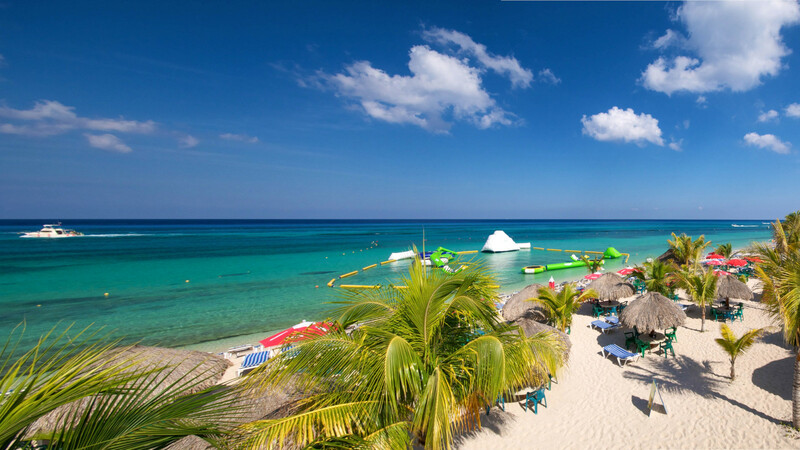 Mr. Sancho's Beach Club Cozumel is one of the best options of cozumel beaches, you can choose from all inclusive package or pay as you go option. Mr. Sancho's reviews on TripAdvisor place this beach resort as a must during vacation in cozumel. The Mr. Sancho's All Inclusive includes all you can eat from our menu, all you can drink from the bar and all exclusive facilities. Also you can enjoy the Mr. Sancho's Fish Spa. Book Now! Save up to 5 USD per person. Mr. Sancho's is located near from some Cozumel beach resorts and hotels such as Occidental Grand Cozumel, Iberostar hotel, Nachi Cocom, Playa Mía and Paradise Beach Cozumel. 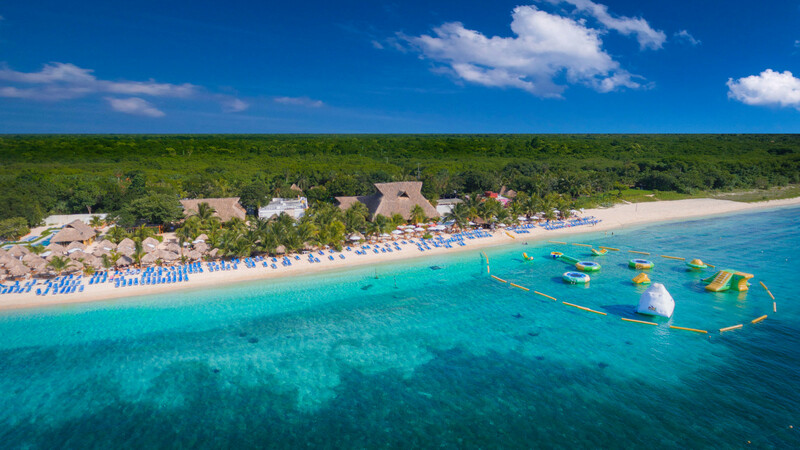 Enjoy the beauty of a white sand beach in Cozumel beside the blue turquoise Caribbean Sea. 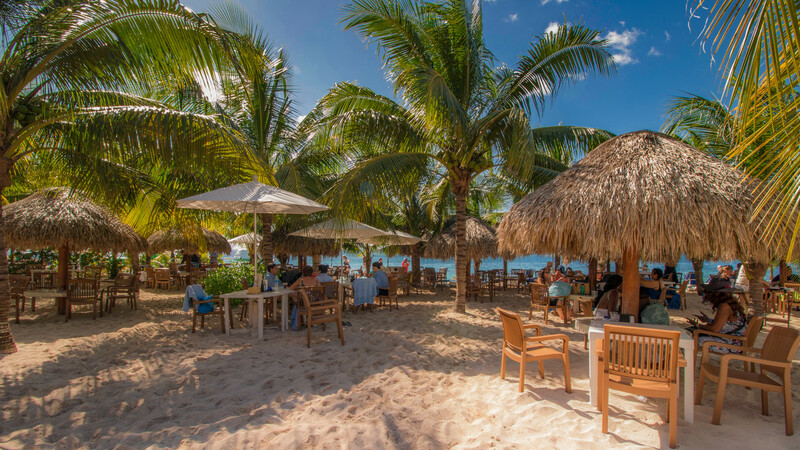 Located in south side of the Cozumel Island, Mr. Sancho's Beach Club offers a great atmosphere to enjoy a day by the beach with family and friends. The crystal clear waters of Cozumel are the perfect scenario for unforgettable vacation experience, tons of fun and many things to do are waiting for you at the beach club, you can choose from our list of activities such Snorkel, Parasailing, wave runners, Scuba Dive, horseback riding, ATVs and many more activities.